Art is Alive in S.D. 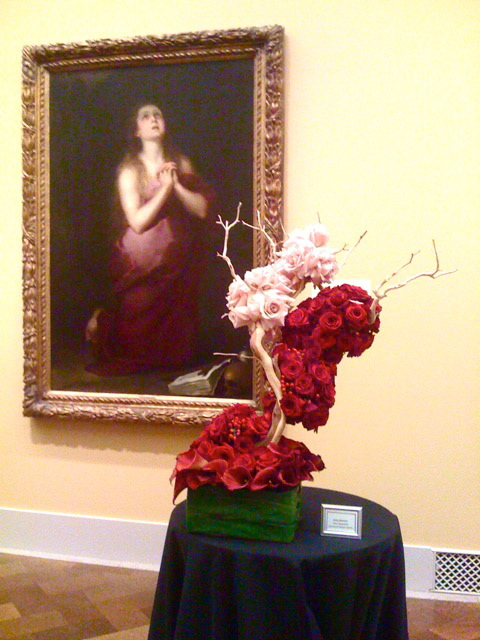 Yesterday the phone just happened to take these photos, I confess, at the San Diego Musuem's Art Alive Event. 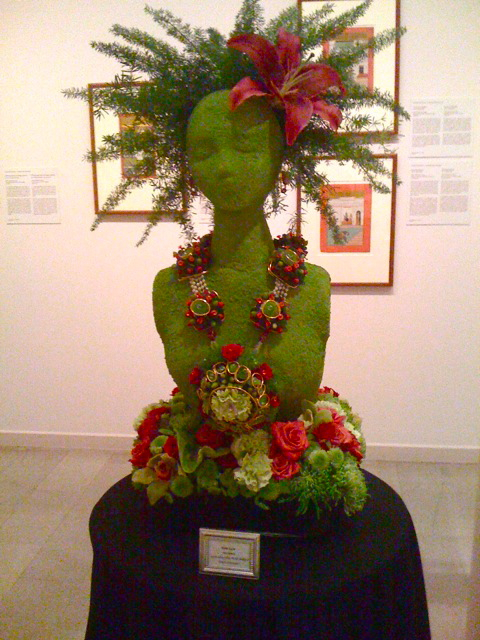 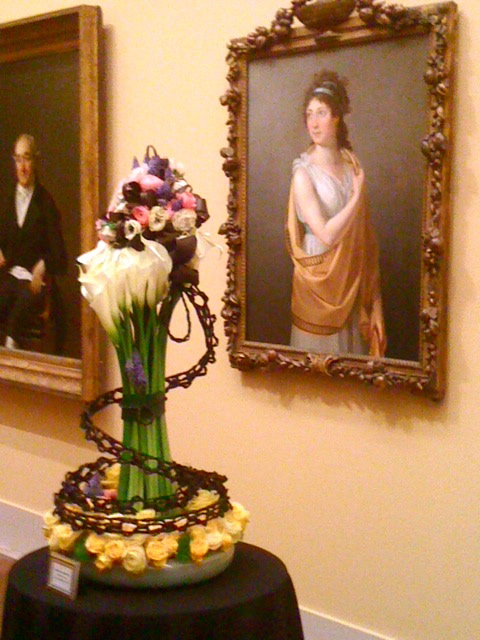 The best florists in town come to interpret the art in floral displays and it always is a joy to behold. I hope I don't have to pay dearly for this art theft crime. One look was not enough!